Right now, all anyone can think about is the Avengers: Infinity War trailer – and understandably so. With the film less than 50 days away and hype at an all-time high, fans are waiting with bated breath for Marvel to deliver it. Though the studio’s yet to give us a date for when it’ll arrive, speculation points to Tuesday, and if that turns out to be the case, we might just be getting two huge trailers that day. 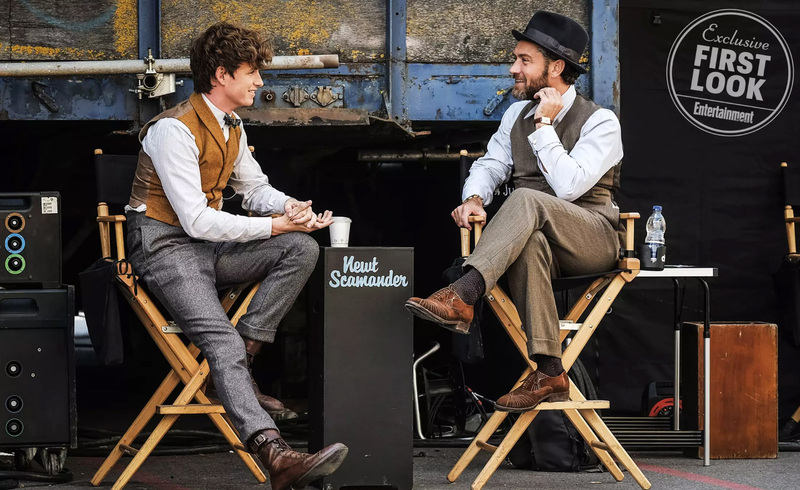 And that’s because rumor has it that Warner Bros. may choose to release the first preview for Fantastic Beasts: The Crimes of Grindelwald on Tuesday, as well. 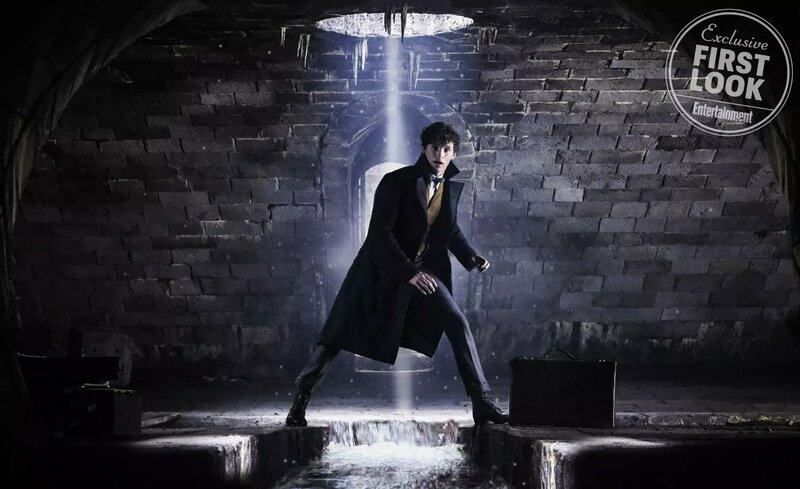 There’s no confirmation on this just yet, but a Harry Potter fan site Tweeted out the news, saying that it’ll be here on the 13th, at 11am. 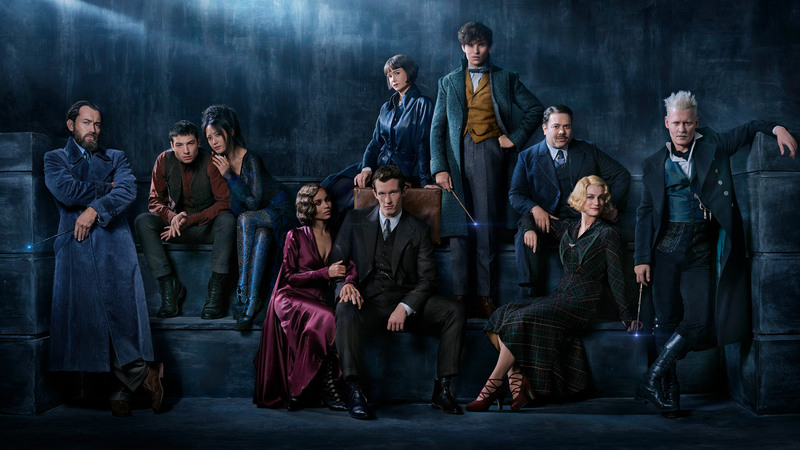 Again, given that we’ve heard nothing from WB about this, it should be filed strictly in the rumor cabinet, but with the next chapter in the franchise hitting theaters this November, we imagine the marketing will start fairly soon. If not this coming week, then definitely this month. 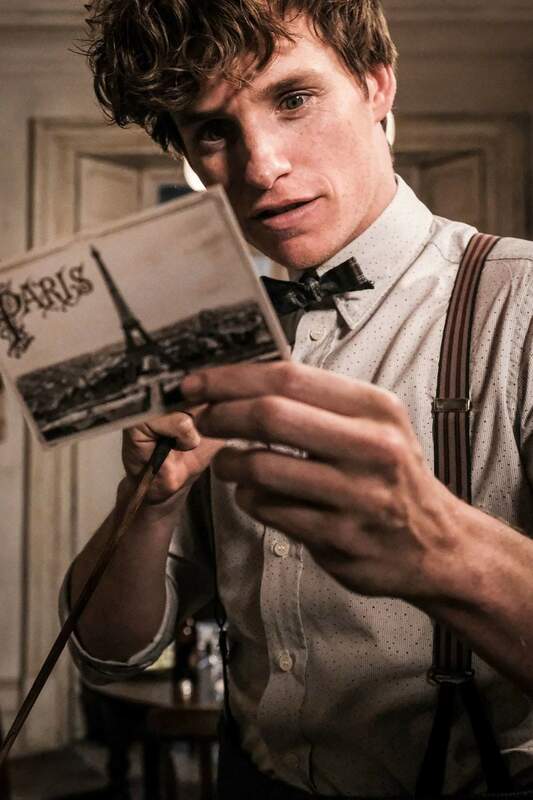 Until then, though, what we can tell you is that the second Potter prequel to come from Warner Bros. and director David Yates, one which will whisk viewers off on a Parisian adventure later this year, will see Eddie Redmayne return as Newt Scamander. 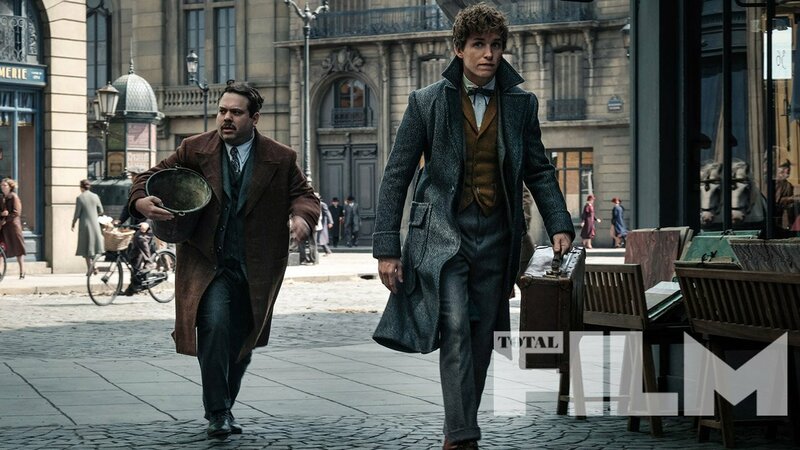 Joining him will be Johnny Depp in the role of dark wizard Gellert Grindelwald, Jude Law (Albus Dumbledore), Alien: Covenant‘s Katherine Waterston (Tina), Dan Fogler) Jacob (Dan Fogler) and Alison Sudol as the inimitable Queenie. 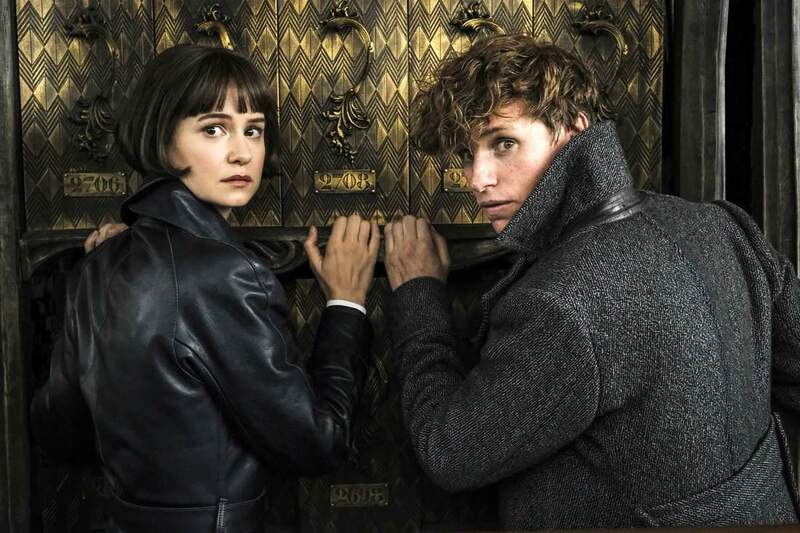 Angled as the second installment in a five-film saga, Fantastic Beasts: The Crimes of Grindelwald will hope to cast a spell over Potterheads on November 16th.